Through picture books, readers embark on visual journeys that engage all of the senses and encourage curious, imaginative, and thoughtful interactions with the world around them. Since 1938, the Association for Library Service to Children, a division of the American Library Association, has recognized the significant impact of art on early reading experiences, awarding the Caldecott Medal for excellence in this area. Named in honor of nineteenth-century English illustrator Randolph Caldecott, the prestigious and highly coveted medal is awarded annually to the illustrator of the most distinguished American picture book for children. 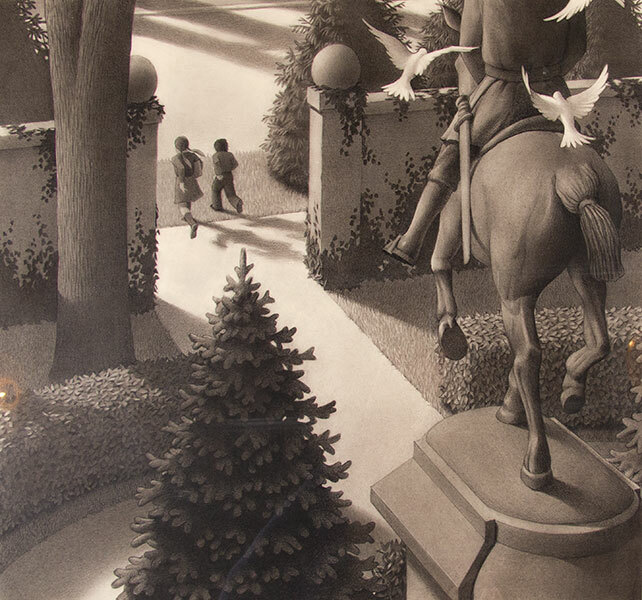 The exhibition Young at Art: A Selection of Caldecott Book Illustrations includes original illustrations from Caldecott Medal recipients and from “runner-up” Honor books, as well as other illustrations by award-winning artists. 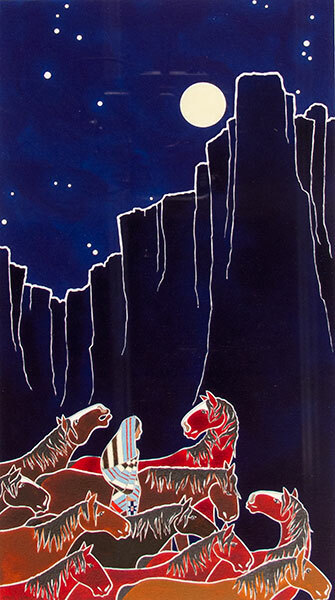 This exhibition of works from Wichita Falls Museum of Art’s permanent collection celebrates the vision and talent of twenty-eight award-winning artists, including the first Caldecott Award recipient Dorothy P. Lathrop (1938), two-time winner Chris Van Allsburg (1982, 1986), and Maurice Sendak (1964), whose work Where the Wild Things Are, like Van Allsburg’s Jumanji and The Polar Express, was adapted for the big screen. 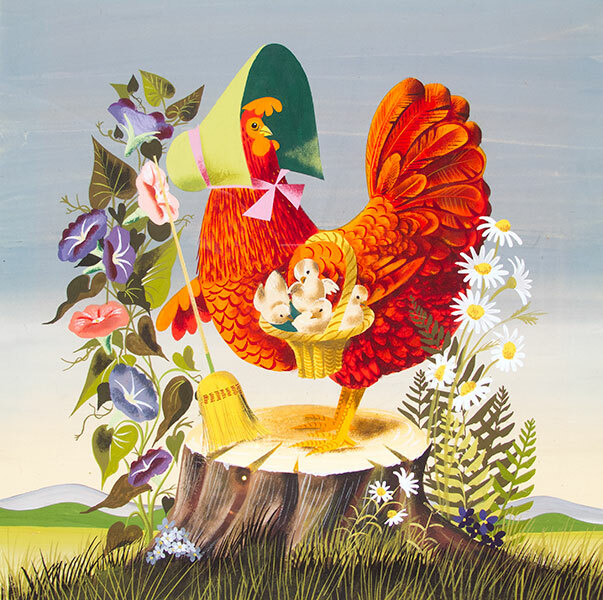 These illustrations are widely recognized not only as artistic classics in children’s literature but also as the source of countless beloved memories for the young and young at heart. More than mere relics of the carefree days of youth, picture books occupy a unique place in our cultural landscape. For generations, images have worked alongside text, not in any subordinate manner, but as crucial components in the construction and exploration of story worlds. The transformative power of picture books is undeniable for the many ways young readers are invited to and enthusiastically participate in reading. 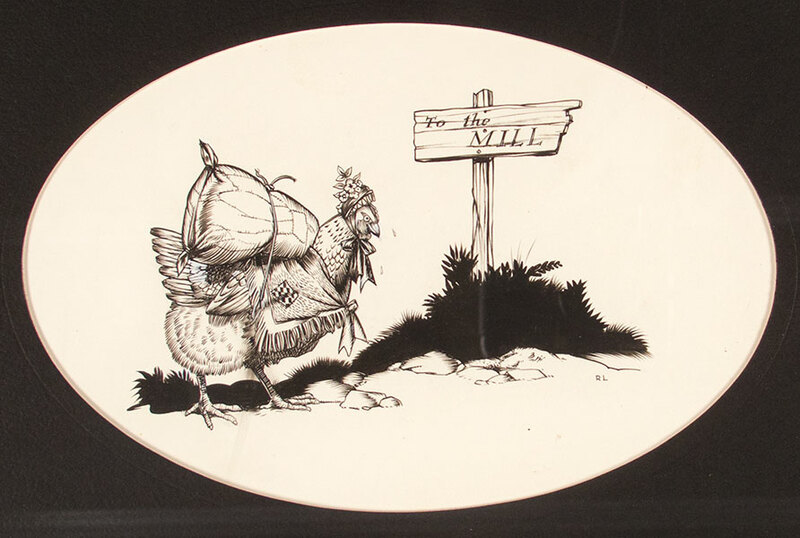 The Caldecott Collection of Children’s Book Illustrations is part of the permanent collection of the Wichita Falls Museum of Art at Midwestern State University, Wichita Falls, Texas. 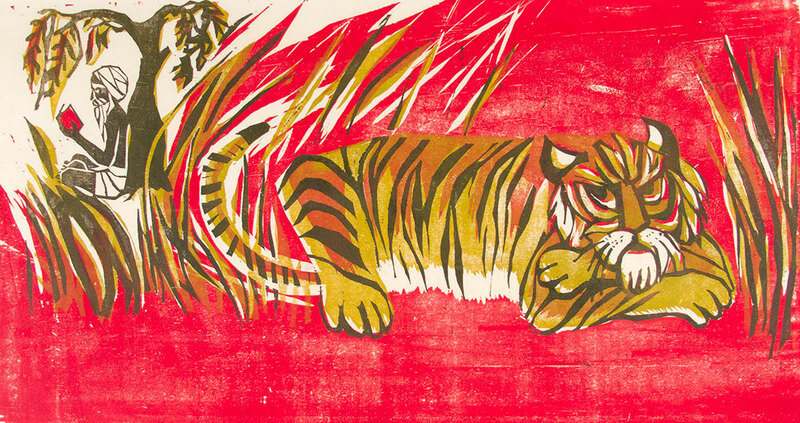 The museum has collected children’s book illustrations for more than fifty years. 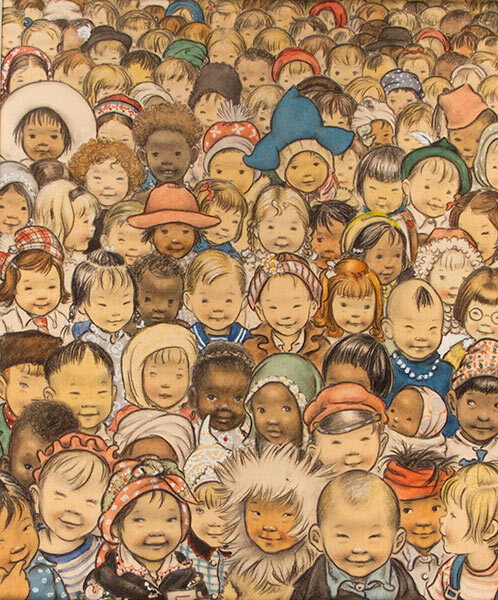 Young at Art: A Selection of Caldecott Book Illustrations is touring May 2018 through April 2021. The dates below reflect five-week exhibition periods. All dates are currently booked or on hold. Please contact MoreArt@maaa.org or (800) 473-3872 x208/209 to be added to a waiting list. Dates are subject to change. May 15–June 20, 2018 Wildwood Park for the Arts, Inc.